Join a community focused on helping you finish your degree, and become the professional you aspire to be. Our discussion-driven, adult learning environment develops business and communication skills you can directly apply to your job. You will be comfortable, challenged and grow while collaborating with peers and faculty who really care. Yes, at SAU you can finish your bachelor's degree 100% online and in a supportive and accommodating environment. Our graduates work for the Army Contracting Command at the Rock Island Arsenal, Genesis Health Foundation, Scott Community College, and more. Our adults students are following unique paths and working at their own pace, but they share a commitment to earn their degree. At SAU, we commit to help you succeed. You get small classes, exceptional faculty, discounted tuition, and eight-week courses – half the time as a traditional classes. As a working adult, you can earn your degree faster, more affordably and still have time to enjoy life. Meet with one of our Academic Advisors. They can answer questions and help create an individualized program that works for you. Whether you work full-time or part-time, this program fits your schedule. Our eight-week courses are held once a week in the evening or on Saturday in Davenport; our hybrid courses are a mix of online and in-classroom lessons; you can take a course fully online; or attend traditional morning or afternoon classes on campus, too. You pick the learning environment that works best for you. How does SAU support the educational goals of working adults? Our main campus is centrally located in Davenport, near the north-south corridor of Brady Street and the east-west corridor of Locust Street. You get wireless internet throughout the main campus and in off-campus buildings, too. Our Career Center staff will help you create a resume, do mock interviews, and give you access to a wealth of resources to help with a career search. We have an amazing library. Check out the books you need for a project, or take advantage of online access (on or off campus) to hundreds of academic journals, articles and newspapers. Our resource librarians like to be asked for help, and are happy give you a lesson on how to access the online databases. Need to study in quiet or with classmates? Our library has individual and group student rooms. Our Student Success Center provides free tutoring, paper and project review and guidance, and more. No need to call. This degree builds on any previous technical, vocational, or professional study you've completed as part of a Associate of Applied Science (AAS) program. Our general education and business management courses allow you to complete your studies and earn a bachelor's degree. Courses include marketing, accounting, micro- and macro-economics, strategic management, and legalities of business. You gain valuable skills that can be used in the management of materials, money, and human resources within in business, industrial, manufacturing, and service areas. If this isn't the right degree for you, we offer five more concentrated degree programs for adults. Click here to see the list. Credit for life experience? You bet! Working adults bring a wealth of professional and personal life experiences into our classrooms. We value that experience and want to give credit where credit is due. Through our Prior Learning Assessment Program, you can earn credit for your work and life experience. Military and LOMA courses may also be applied to help earn your degree faster. Contact an academic advisor to find out how your experiences and accomplishments can help you earn your degree faster. If you've already completed some undergraduate coursework, or earned an associates degree, we give you credit for that, too. SAU accepts up to 90 credit hours from four-year colleges and universities, and up to 60 credit hours from two-year or community colleges. 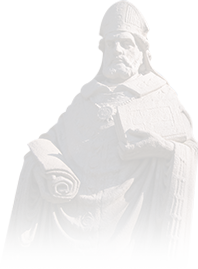 The total number of combined credits St. Ambrose will accept is 90 credit hours. In order to complete the application process, request official transcripts from all of the colleges and universities you have attended to be sent to SAU. We want to help you finish your degree, so we offer adults in our accelerated program reduced tuition. 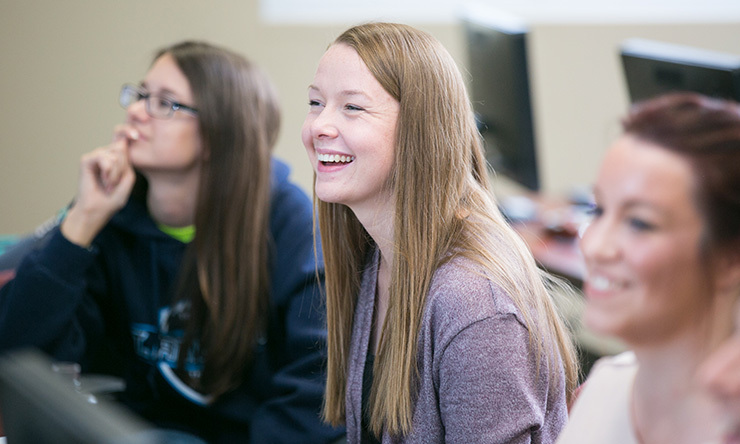 Enroll as a part-time student, and you save more than $1,000 for every 3-credit course! *Students attending seated courses will incur an additional $60 per credit hour fee for online classes. The credit hours required for a Bachelor of Applied Management Studies (BAMS) degree range from 120-133 depending on the courses you took for a AAS degree. Of those, at least 30 credit hours must be at the 300 and 400 course level. You must take at least two Writing Intensive (WI) courses (one at the 300 and 400 course level), and earn a grade of 'C' or better. 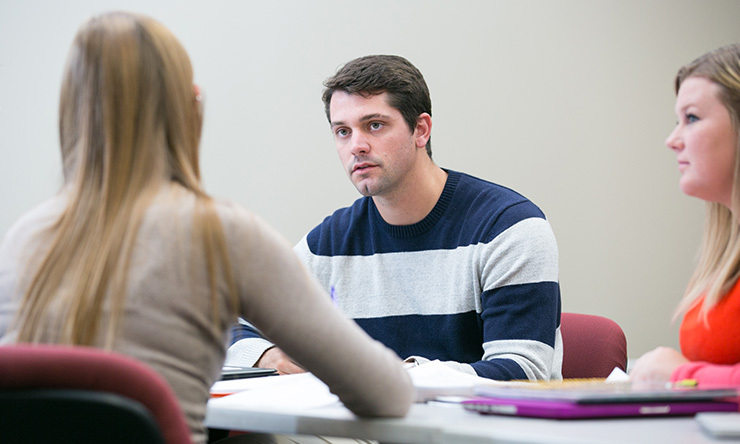 Often, our BAMS students transfer 60 credit hours and complete 60-73 credit hours at SAU. 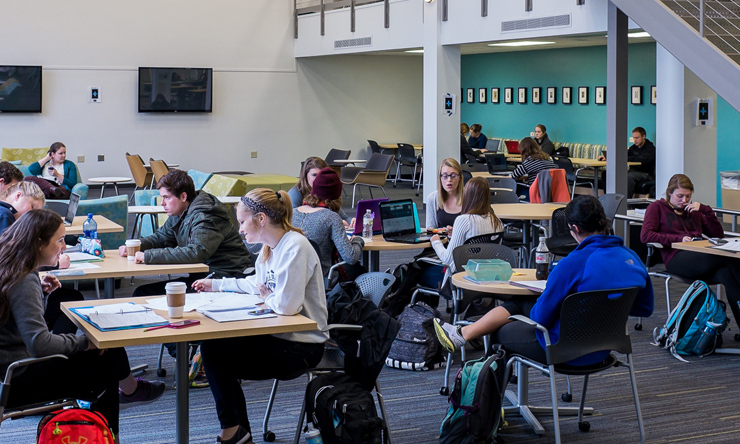 To graduate, you must have a cumulative GPA of at least 2.0 (on a 4.0 scale) and complete an Information Literacy course within your first 12 credit hours at SAU. In many cases, you have already taken general education courses. These are the ones we require prior to graduation, followed by the credit hours needed. If you are missing one or more, don't worry. We will help you figure out what courses you need and give you options that work with your schedule and life.